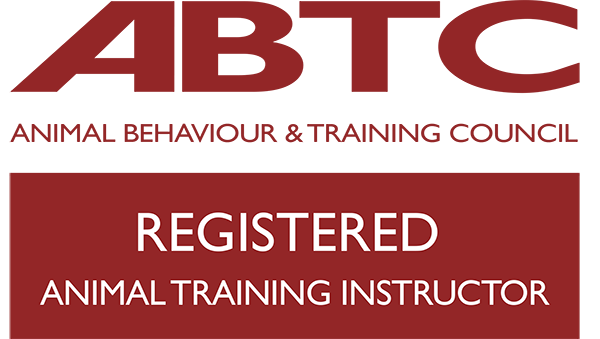 Lisa is a fully qualified accredited dog trainer who is friendly and treats all owners and their dogs as individuals. 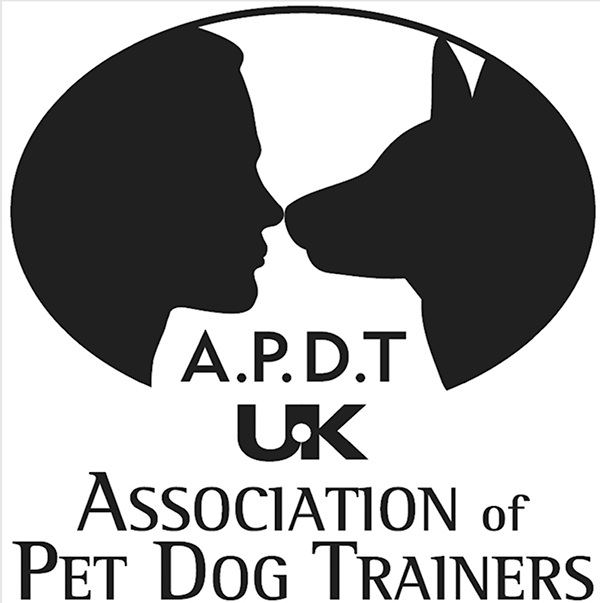 Lisa is a full member of APDT,UK (www.apdt.co.uk) and a full member of IMDT ( www.imdt.uk.com) and has been fully assessed for skill and knowledge of how dogs learn and how to instruct owners using kind, fair and effective training methods . Lisa uses proven science based training that builds a bond of trust and understanding between the owner and dog. Lisa is a member of ABTC (www.abtcouncil.org.uk) and GoDT (www.godt.org.uk) and can be verified on each website listings. Choosing a dog trainer can be difficult as the dog training industry is unregulated therefore dog owners need to be wise on their choice of training. 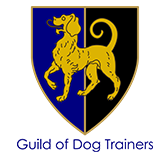 The Canine Quarter welcomes you to come and see how we train , just contact us to arrange viewing a class in progress to see if it’s for you . Lisa’s classes are kept to no more than 8 dogs , therefore all owners receive individual attention so as to achieve the best out of each lesson . 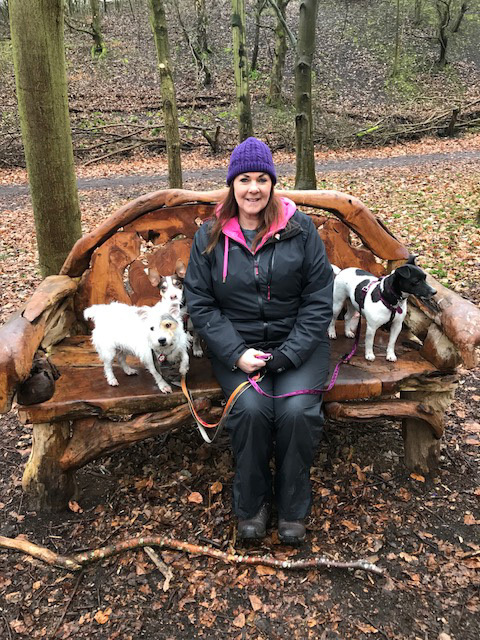 Lisa has a lifetime of working with dogs, having owned many breeds herself and in 2005 she started her own Dog walking and small pet care business. Lisa continues to walk and care for clients dogs and small pets each week. © 2017 The Canine Quarter.